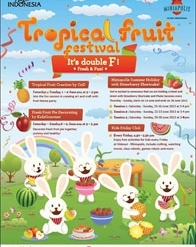 Tropical Fruit Festival , It's Double F: FRESH & FUN! Miniapolis Summer Holiday with Strawberry Shortcake! 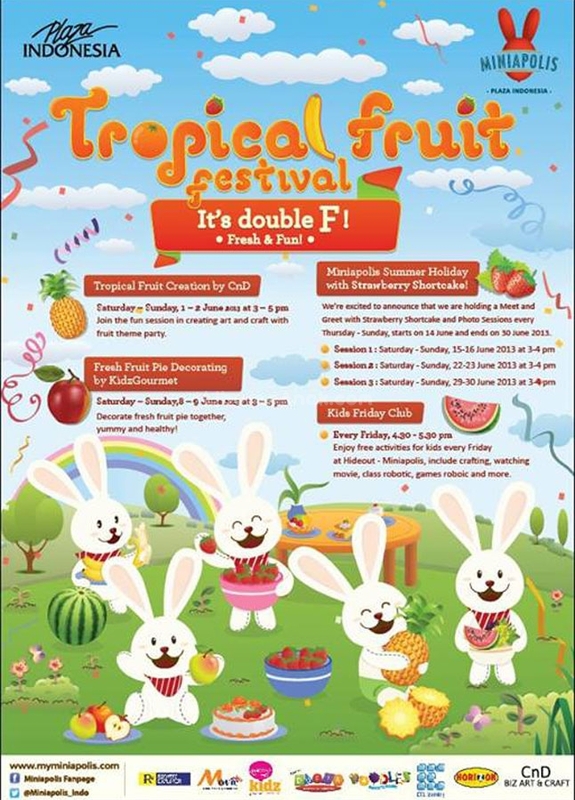 We're excite to announce that we are holding a Meet & Greet with Strawberry Shortcake and Photo Sessions every Thursday-Sunday, starts on 14 June and ends on 30 June 2013. 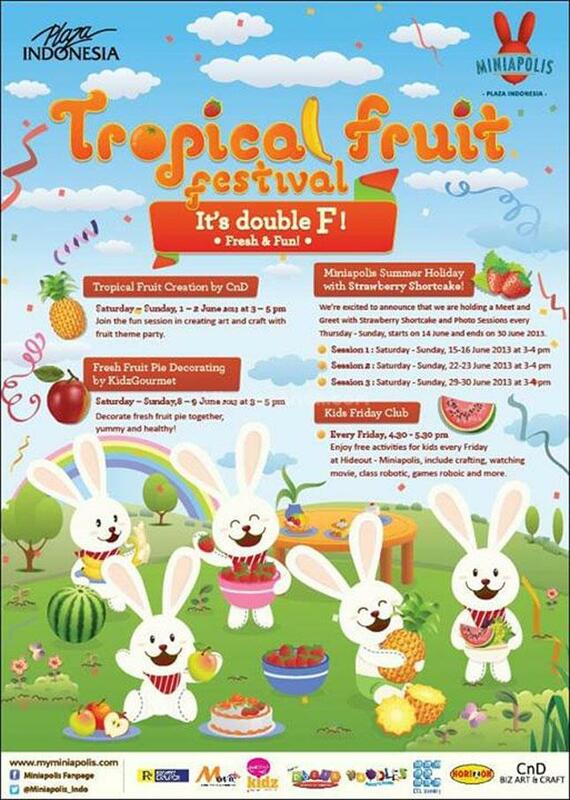 Enjoy Free Activities for kids every Friday at Hideout-Miniapolis, include crafting, watching movie, robotic class & games and more!